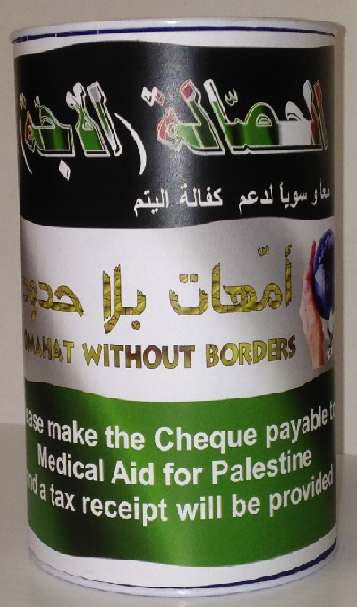 Omahat Without Borders (OWB) currently sponsors 50 orphans in Palestine and is constantly trying to increase the number of sponsored children. OWB needs to raise $600 to sponsor one child every year. 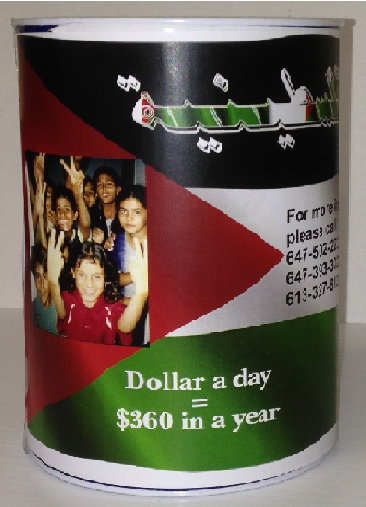 As a result, OWB has initiated a new program called the “PIGGY BANK” (see image above).